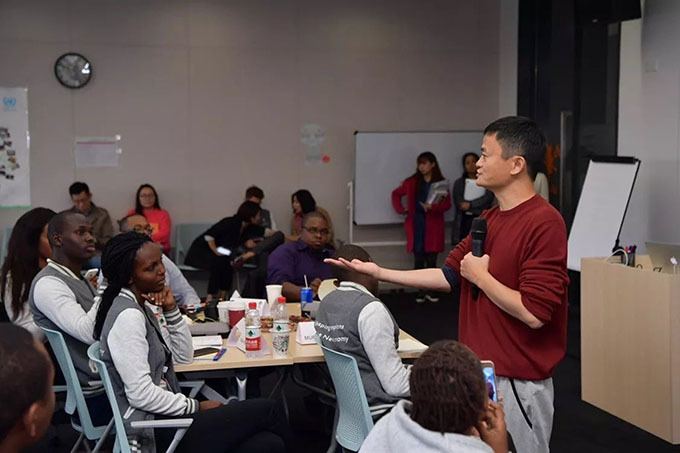 Hangzhou, China, November 23, 2017 - Alibaba Business School and the United Nations Conference on Trade and Development (UNCTAD) brought together 24 Africa-based entrepreneurs to participate in the inaugural eFounders Initiative. The eFounders Initiative is the first step to fulfill the commitment Jack Ma made as the UNCTAD Special Adviser for Young Entrepreneurs and Small Business to help empower 1,000 entrepreneurs in developing countries over the next five years. It is part of a set of smart partnerships UNCTAD is creating to reach the sustainable development goals. By bridging the digital divide facing young entrepreneurs in developing countries, the eFounders initiative helps make sure no one is left behind by the digital economy, as called for by the United Nations 2030 Sustainable Development Agenda. The eFounders Initiative is also in line with Alibaba’s mission to help small businesses succeed in their home markets and beyond by leveraging the power of technology. The two dozen participants were selected from more than 700 applicants via a rigorous application process. All participants are current pioneers in their respective fields, varying from mobile payment, big data, retail, logistics, and others. As a part of the program, they have pledged to be agents of change in their home countries. After graduating, each of them will commit to applying the program’s learnings to their own business objectives and to transferring their know-how to others to improve the e-commerce infrastructure of their country. 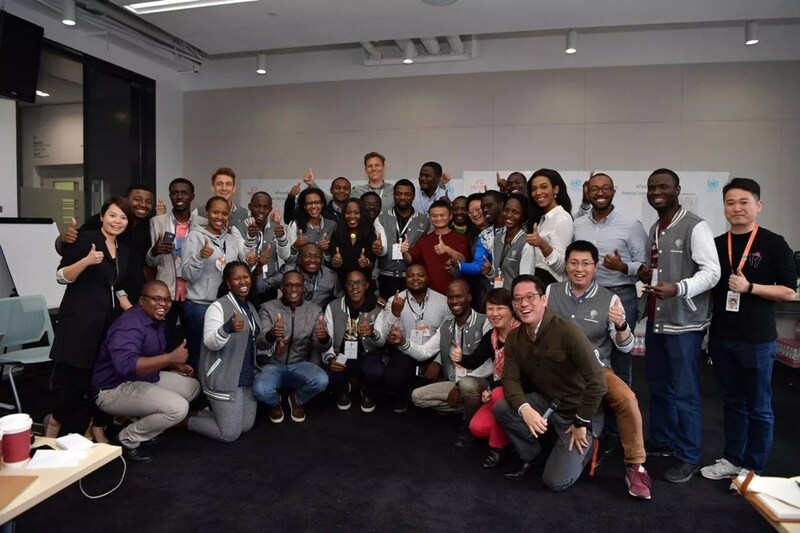 The young e-commerce pioneers travelled from seven African countries to attend the program at Alibaba’s global headquarters in Hangzhou and learn from China’s experience in building an e-commerce ecosystem. The two-week intensive course included capacity-building in e-commerce, from inventory management and rural commerce to logistics and mobile payment systems, as well as how to use data to best capture consumer preferences. The entrepreneurs also had the opportunity to experience this year’s annual 11.11 Global Shopping Festival and attend a private meeting with Alibaba founder and Executive Chairman Jack Ma. “In the future, we will need more than the G20 and the B20 to create the kind of inclusive development the world needs”, said Jack Ma. “We need the G200 and B200,” he said, calling for active engagement with students, government officials, and entrepreneurs from smaller countries and markets. Alibaba Group has a goal of serving 2 billion consumers, creating 100 million jobs and enabling 10 million profitable SMEs. The B200 is a key piece of achieving that goal. The eFounders Initiative is the first tangible incarnation of the B200 promise.